At a young age, the brain is malleable & evolves rapidly. Children are highly susceptible to retain knowledge in adulthood if their right & left side of the brain is trained during an early age of increased brain activity. Studies have shown that the fastest rate of brain development occurs since birth to age 6. A mental math program nurtures this process of brain development through stimulating activities that make the brain stronger over time. It allows children to effectively utilize both sides of the brain & become true geniuses in life – both on an intellectual & emotional level. For the healthy development of a child’s brain, it needs to be continuously nurtured & stimulated. There is a plethora of math programs for kids that involves them in interactive activities which in turn create new neurotransmitter connections crucial for development. 1. 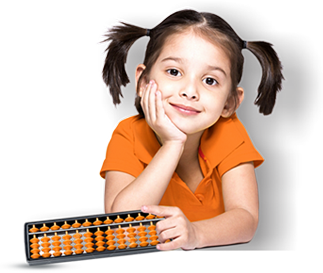 The mental math programs lead to the overall development of the brain through abacus-based learning. All children fear math, but a brain training program involves interactive techniques that make math fun & easier. 2. 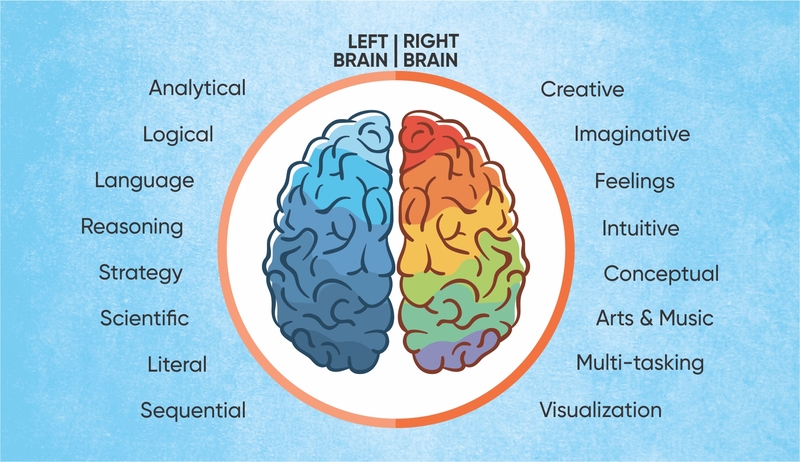 Brain training activates both the left & right side of the brain and develops a healthy coordination between them allowing children to think clearly & enhances their creativity. 3. Brain health tends to decline with age. A good mental math program makes learning easier at an early age by training specific areas of the brain that remain strong during adulthood. 4. Researches have shown that at least 1 million neural synapses are made every second during early childhood years. Brian training leads to cognitive development by building new neural pathways in the brain at a young age and benefits children when they enter high school & college. 5. Benefits of early age learning also include better self-discipline, proficiency in math, improved self-confidence and a lifelong love of learning. A child’s brain grows quickly & when trained perfectly, it can lead to a dynamic transformation in learning. 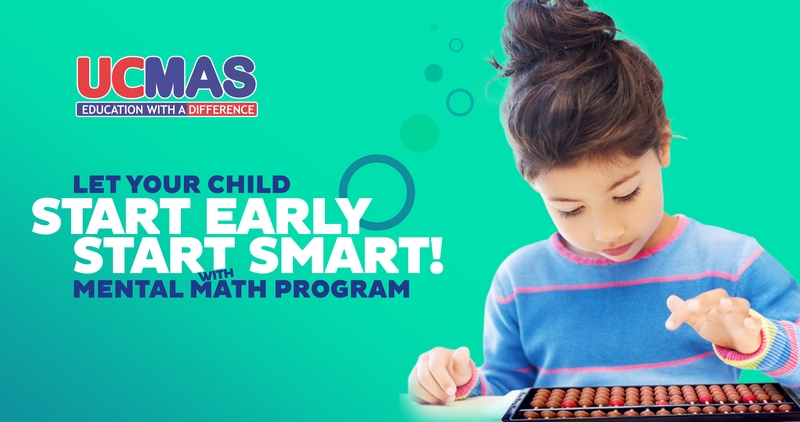 Math programs for kids teach through a holistic brain development approach that integrates both the sides of the brain & paves a better pathway for academic & co-curricular success.